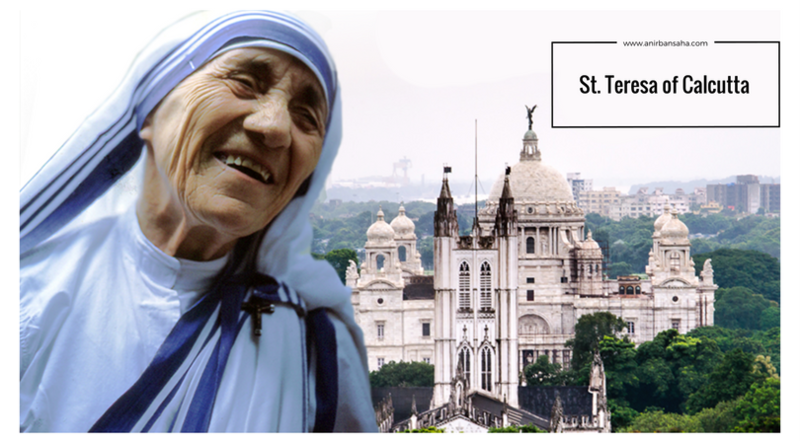 St. Teresa of Calcutta: 8 places to see in a day's trip. Even after the Sainthood, I’m sure she would still be more popular as “Mother” Teresa for her immense contribution to the needy in this part of the nation. Mother Teresa of Calcutta would remain an inspiration for millions who wishes to serve the society and the downtrodden. Her service in the Hindu land resonates heavily with Ramakrishna’s “Serving the mankind is serving God (শিব জ্ঞানে জীব সেবা)”. The way Ramakrishna was regarded “Paramhansa” (a person who attained enlightenment; next to God), Mother Teresa would be canonized to become “St. Teresa of Calcutta” this September 2016 in the Vatican city. Everyone else has possibly written everything about Mother Teresa, what more could I add to it? 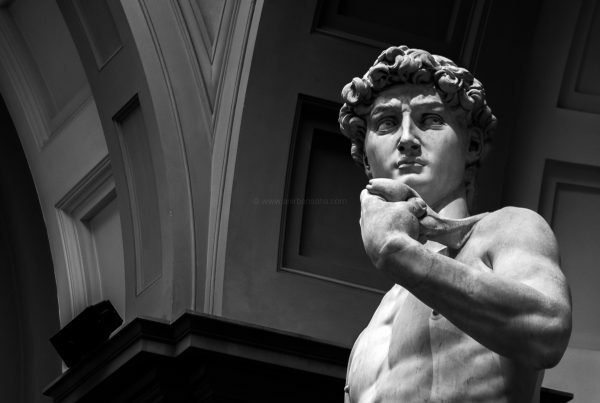 This blog post would help if you are a tourist interested in the works of Mother Teresa. 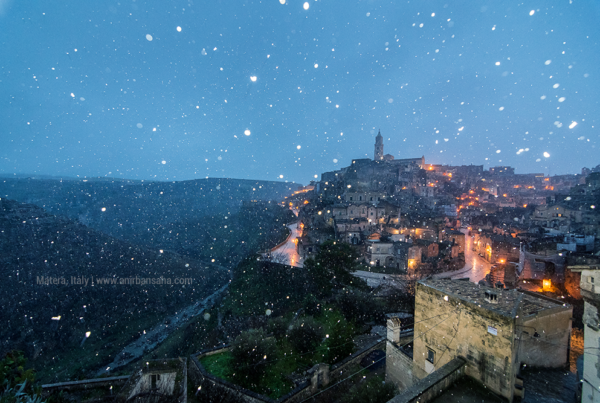 This blog post lists down 8 such places which you can visit in a day’s time. 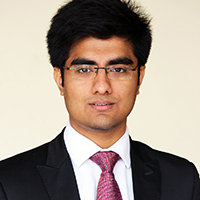 I hope it adds value to your Kolkata tour plan. 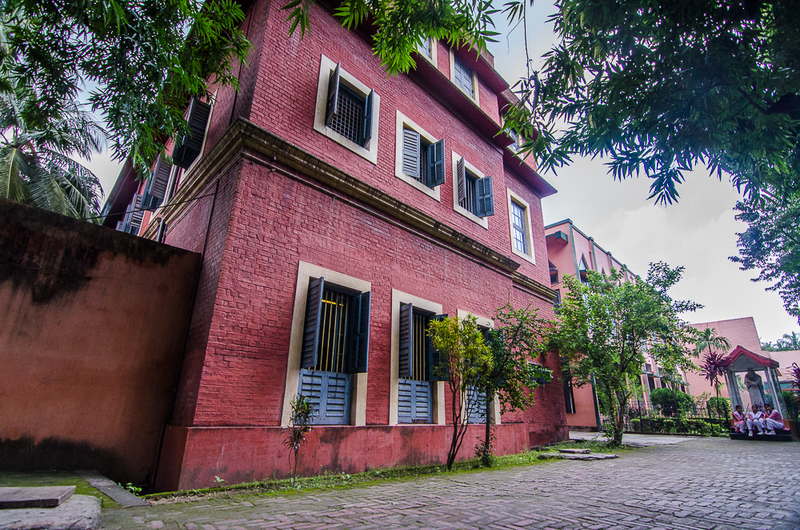 Mother Teresa lived in a house in east Calcutta, which is now popularly known as the “The First House of the Missionary”. The foundation stone of the Missionaries of Charity was laid here. Michael Gomes and his family welcomed Mother Teresa to live with them on the second floor and pay no rent. They joyously welcomed her, supported her and also accompanied her occasionally to help others in need. Gradually 10 sisters joined her congregation and started living with Mother Teresa. St. Mary’s Church and School (92 Rippon Street) – The interior of the chapel. After her return from Darjeeling, she taught at St. Mary’s and soon became the principal. She mixed with one and all. It is said that simple gestures as placing her hand on the forehead of the child or perhaps holding the child’s hand brought her immense joy. She made sure of the basic hygiene of a child and her efforts were recognised. Location: 1 Convent Road, Entally. Because this is the school where she starting teaching in Calcutta. She took the 4 vows of “chastity, poverty, obedience and wholehearted free service to the poorest of poor”, during this period of time. 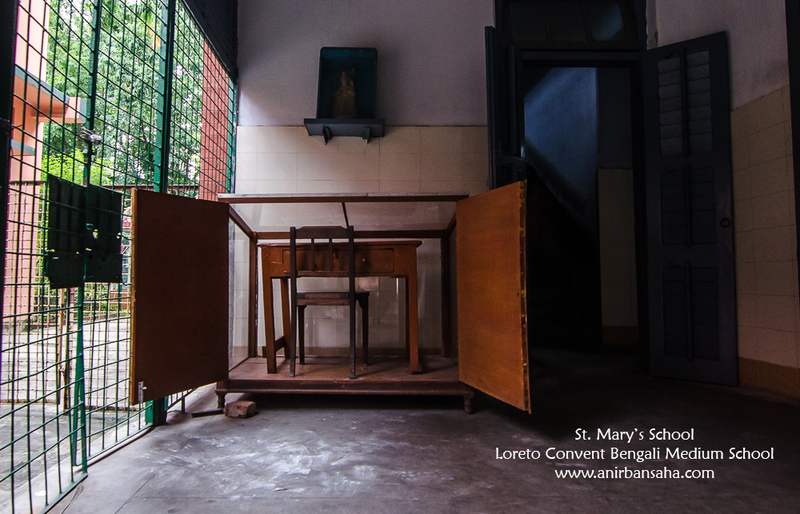 Furnitures in St. Mary’s School, used by Mother Teresa. 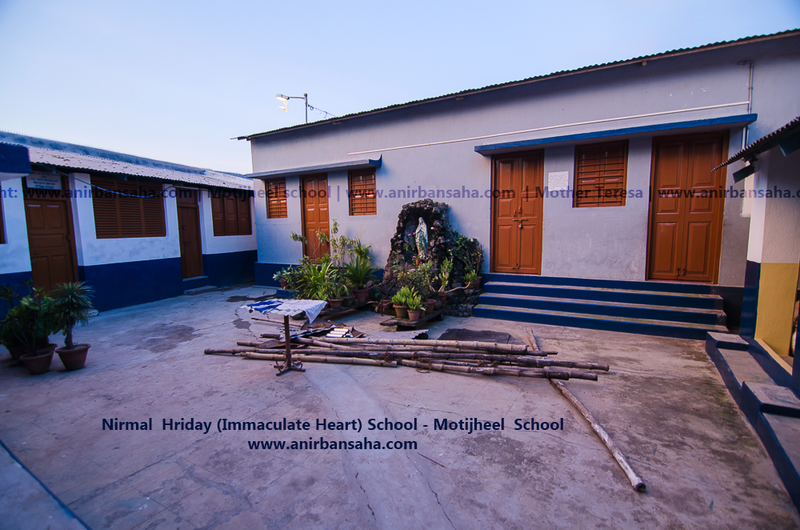 Nirmal Hriday (Immaculate Heart) School – The Motijheel School. 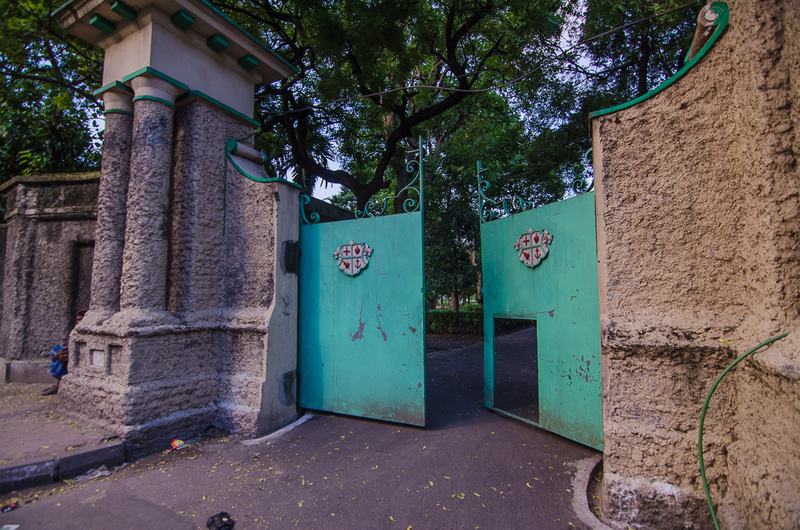 A short walk from the Loreto was the Motijheel slum. Raw sewage flowed into open drains and garbage lay piled on the streets. There was no school, no hospital, and no dispensary. Several parents promised to send their children to her. With no blackboard, chalk, books, or desks, Mother Teresa took a stick and used it to write on the mud. 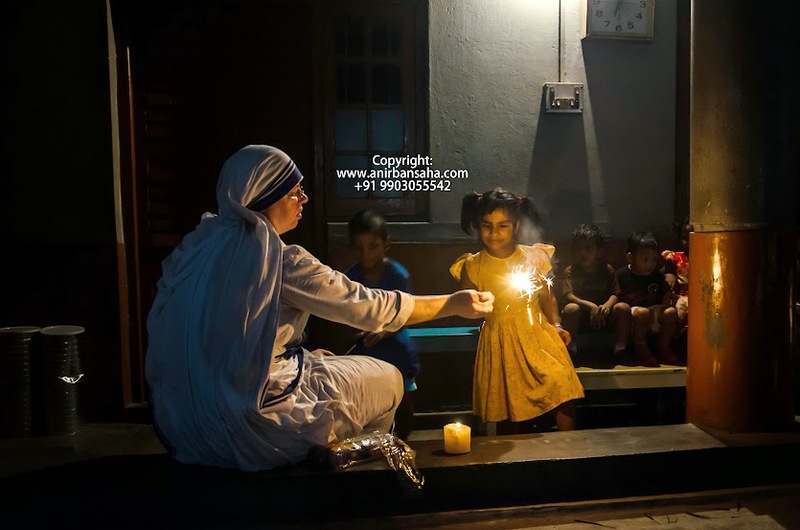 Mother Teresa had made a start, or as she would later describe it, beginning “right on the ground,” which became one of the defining concepts of the constitution of the Missionaries of Charity. One of the first students of Mother Teresa at the Nirmala Motijheel school, Agnes Maity says that the “fairy-like lady, who seemed to have bathed in milk”, walked through the lanes to search for non-school-going children in Motijheel and the neighbouring slums ar Kamardanga, Chor Garod and number 3 bridge areas. This is the start of the transformation of Mother Teresa. This is the exact spot in Calcutta where the Albanian-born nun first began her fabled mission to serve the poorest of the poor. The first dispensary | Photograph: Subhadip Mukherjee. There was a time when the city of Calcutta was gripped with a mass spread of Leprosy and it was common to disown a person with this particular disease from their family. A large number of lepers would end up in the streets eventually rotting and dying in the very streets of the city they once called home. Mother Teresa after receiving basic training started her first clinic at St. Teresa’s school near Moulali. 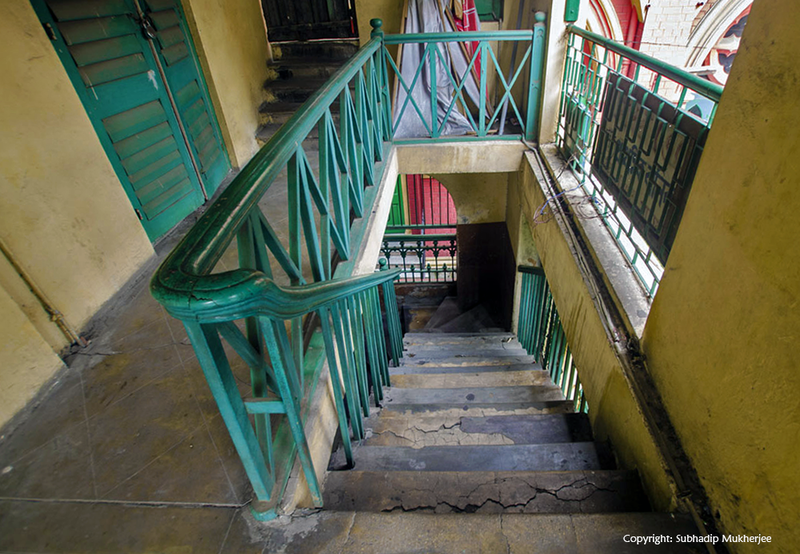 There was not much space and the classrooms doubled up as clinics, the stairs of the school were used by Mother Teresa and other sisters to take some rest and have their lunch during breaks from the clinic. This phase of life is quite important in Mother’s life as she has now slowly started to expand beyond education into helping the poor and needy directly. Later on with Missionaries of Charity Mother Teresa created specialised centres dedicated to taking care of lepers and later the sick and dying in general. It was just another day in the life of Mother Teresa when she saw a lady lying unattended to her wounds beside a hospital, unable to move. Given her nature, she picked the woman up in her arms and went inside. Admission to her was denied due to her inability to pay the fees. It was later that day that the woman left for heavenly abode on the street itself. It was then, moved by the incident that Mother decided that she has to open a home for the dying. A building, which had been used as a pilgrim’s hostel near the Temple of Kali, the Hindu goddess of death and fertility. Located in the Kalighat district, the temple was situated near the banks of the Hooghly River. On August 22, 1952, the pilgrim’s hostel opened under the name Nirmal Hriday, which is Bengali for Pure or Immaculate Heart. Her motto was “A beautiful death is for people who lived like animals to die like angels— loved and wanted.”. Location: 251, Kalighat road near Kalighat temple. A sacred place where Mother and sisters searched for the ill and dying, giving them shelter and a place to die in peace. It was on September 23, 1955, Mother Teresa opened the first Shishu Bhavan, a home for children. Located near Creek Lane, and just a short walk from the Mother House, the small unpainted bungalow was the first of several children’s homes established by the Missionaries of Charity. The infants were brought to the house, cleaned, fed, and given medical treatment, as many suffered from malnutrition and tuberculosis. 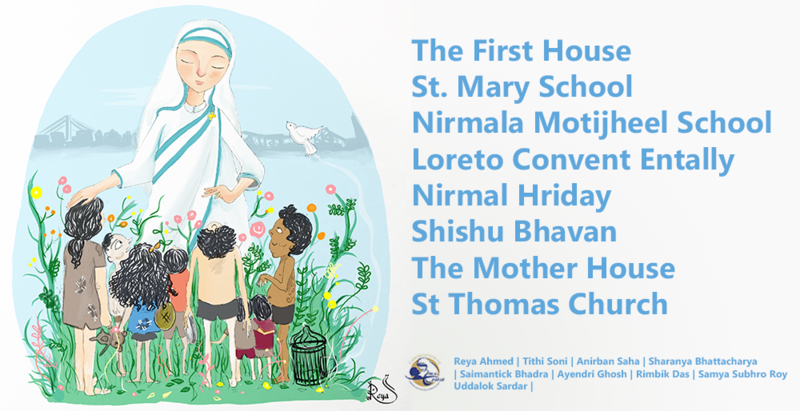 By 1958, the Missionaries of Charity had established Shishu Bhavan to care for more than 90 children. Location: 78 A.J.C Bose Road. 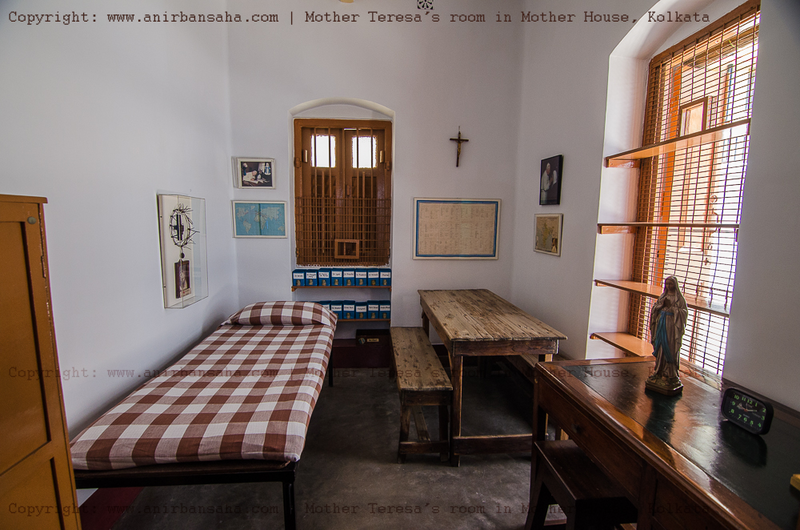 Mother Teresa’s room; She stayed/worked from this room. 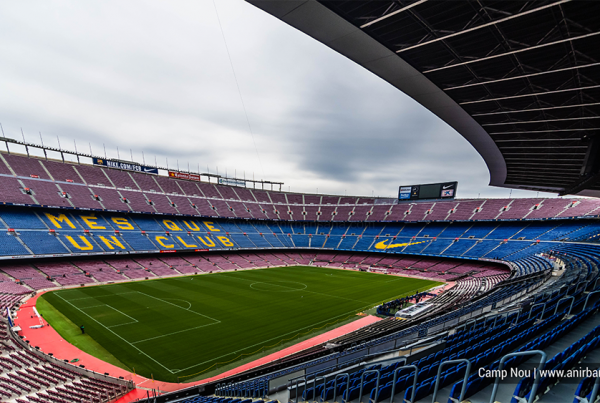 She breathed her last here. 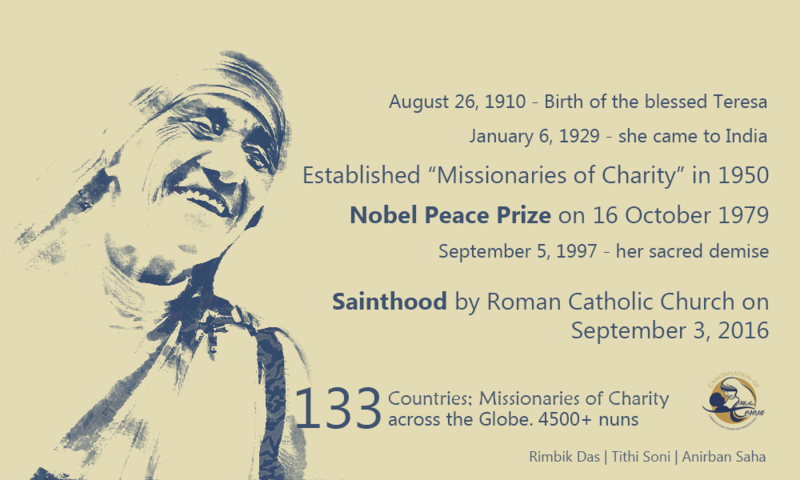 On October 7, 1950, the church had a new congregation in its fold: the Missionaries of Charity, headed by Mother Teresa. In February 1953, Mother Teresa and her group moved into their new residence. In tribute to their founder, the sisters called it the Mother House. Location: 54A. A.J.C. Bose Road Calcutta. It is the headquarters of the international religious congregation of the Missionaries of Charity. 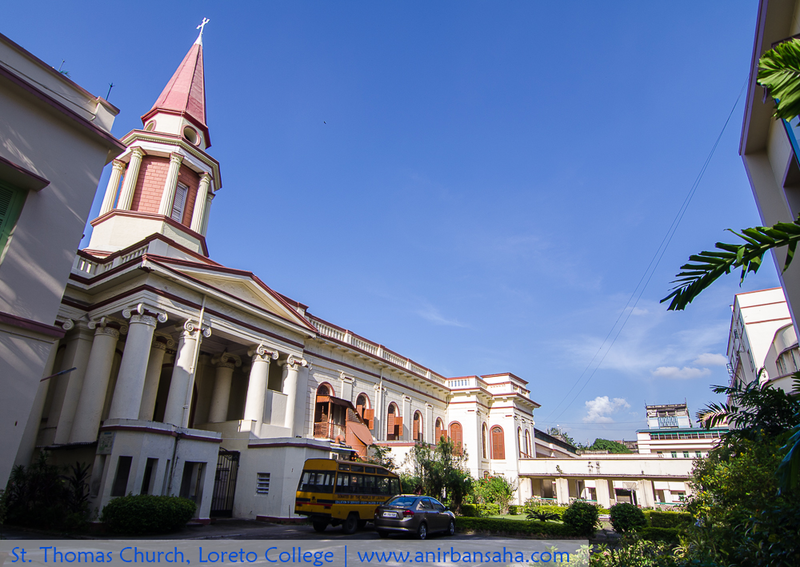 It has been home to Mother Teresa and her sisters from February 1953 to the present day. This has the Mother’s room and the Mother’s tomb. 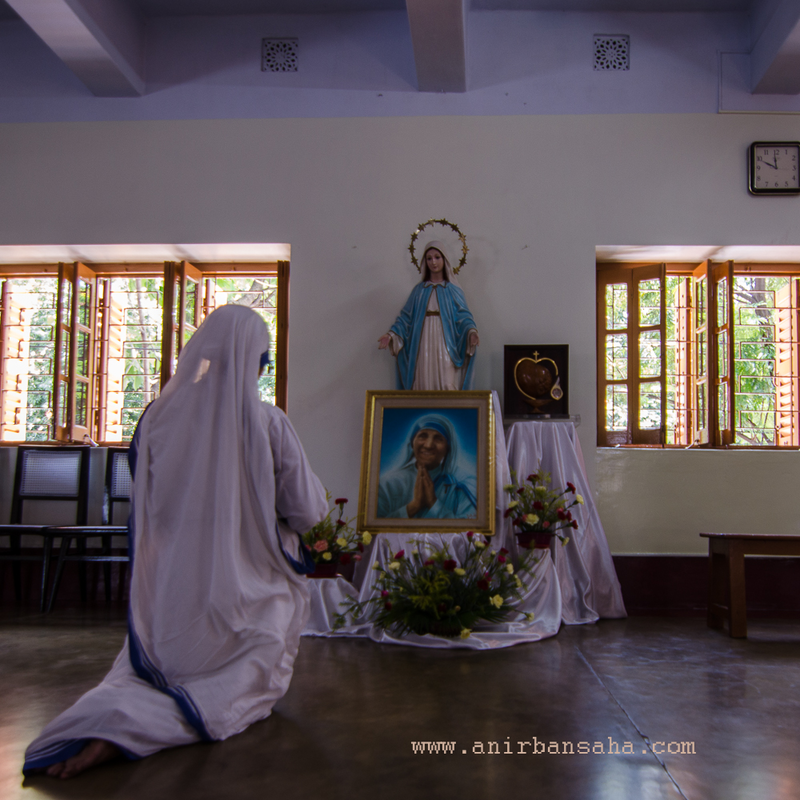 The Chapel inside the Mother House | Statue of Mother Teresa kept at the place she used to sit. 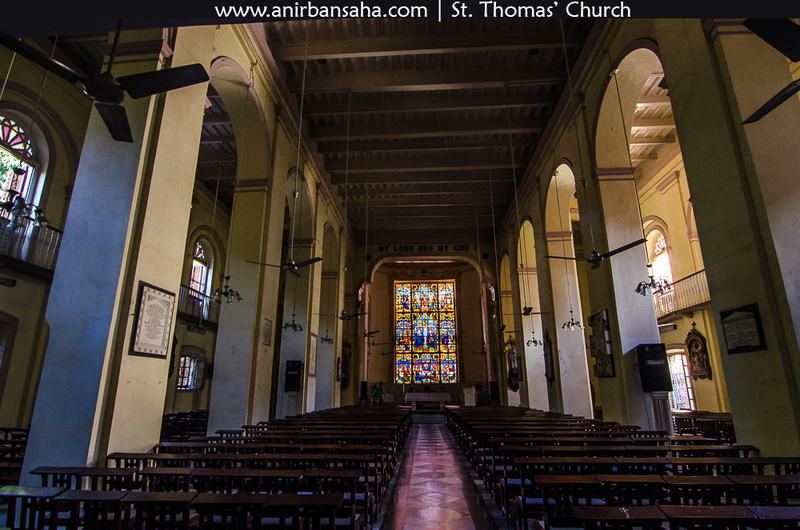 St. Thomas’ Church; Mother Teresa was kept here for 7 days after her blessed demise. 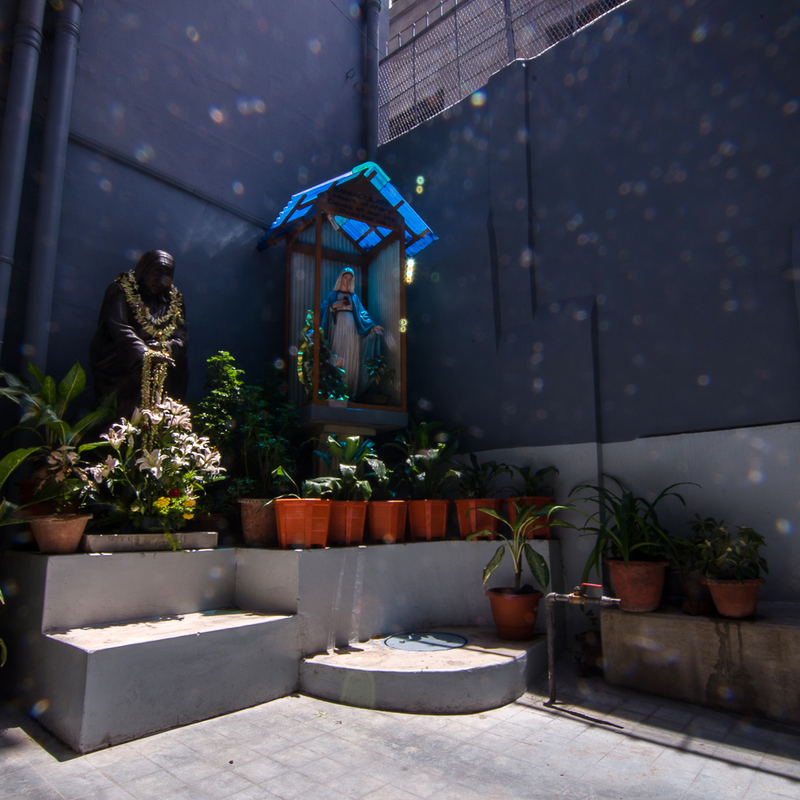 After Mother Teresa’s blessed demise at the Mother House, there was a private service at the Chapel. She was then taken to the St. Thomas’ Church (Loreto College) and kept for 7 days before her funeral. The Mothers Tomb now is in the Mother House. Location: Middleton Row, Park Street. 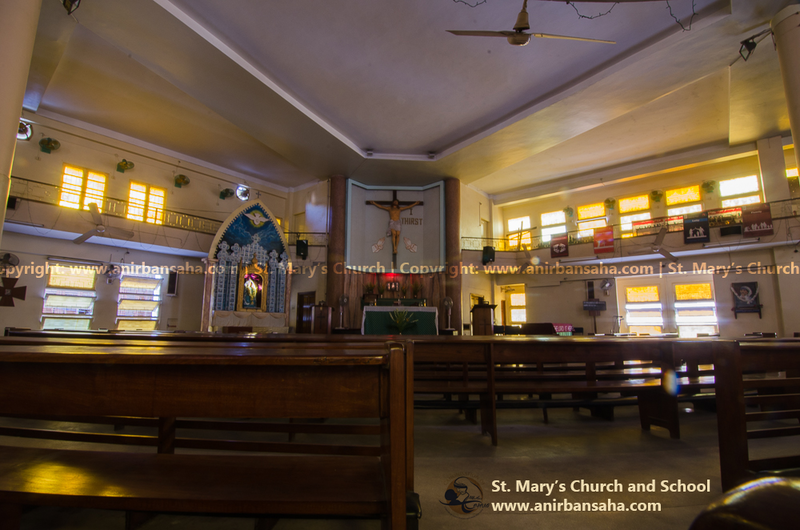 The body of Mother Teresa was laid in this church for one week prior to her funeral, in September 1997. St. Thomas’ Church from inside the Loreto College. This place was decorated by flowers and prayers / gathering used to happen when Mother Teresa was kept inside for 7 days before her funeral. Inside the St. Thomas’ Church (Loreto College). Born in the Skopje, Lived in India; her life was nothing less than that of a superhero of the generation. She lived amongst people and rested in peace amongst them. One hand up in prayer, while the other hand offering help to the needy, she was a perfect replica of God for the suffering. She lived a life of a Saint throughout. Adorning white colored clothes her entire life, she made everyone else’s life colorful. A true legend, a perfect epitome of heroism in the simplest way; Mother Teresa. We bow down to her in prayer and belongingness. Building the text content: Tithi Soni | Sharanya Bhattacharya | Ayendri Ghosh. I’ll remain indebted to Sister Deena and Sister Blessila for letting me photograph Mother’s room and inside the Mothers House. 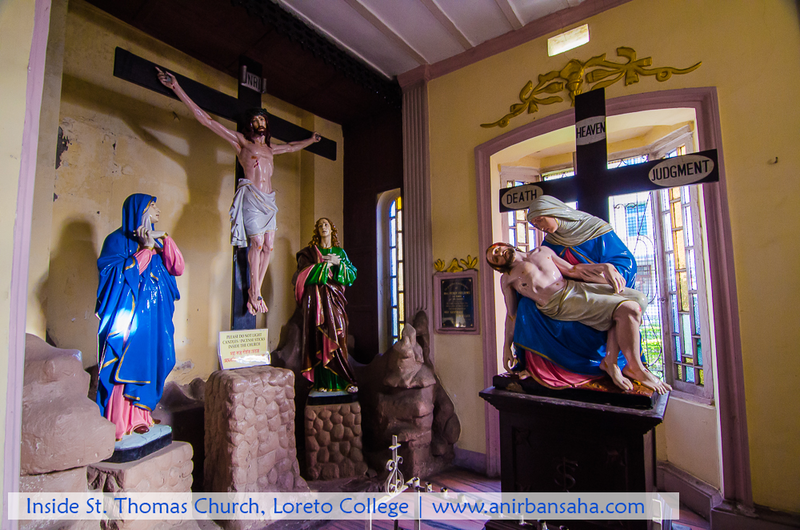 Thank you, Susmita Banik and the Loreto College authorities for being so enthusiastic and letting me photograph the inside of the St. Thomas Church. I hope the map below would help you plan your day trip in a more organised manner. Previous PostHave a blog. Don’t be the “Blogger”. Next PostPhotographs of the Rabbits, the newer bundle of joy!